Nicotine is the active ingredient in tobacco products such as cigars, cigarettes, pipe tobacco and chewing tobacco. When you smoke or chew any of these substances, nicotine is pulled into the blood stream. How long it takes for nicotine to completely leave the body depends on a number of factors including how much tobacco you use, the kind of test that is run to measure the nicotine level and how your body metabolizes toxins. How Long Does It Take for Nicotine to Completely Leave the Body? When nicotine is taken in through smoking or chewing tobacco, it is changed into cotinine in the lungs and liver before being passed out of the body in urine. Nicotine and cotinine can be detected in the blood, urine, saliva and hair. The blood test for nicotine is very accurate. How to Test: For a blood test for nicotine, a lab can measure either presence or absence of nicotine (or cotinine) or an absolute level of the toxins. A blood sample will be drawn for this test. Time: The time nicotine remains in the blood will be variable depending on whether nicotine or cotinine is being tested. If the lab is testing for nicotine levels, the nicotine will typically be gone within 1-3 days after you stop using tobacco. If the lab is testing for cotinine levels, the cotinine will continue to be detectable for 1-10 days after the last use of tobacco. Cheap and easy to do, the urine test is the most common way to test for nicotine. How to Test: A urine sample will be collected and a test strip is then dipped into the urine for 5 minutes. This test will be either positive (cotinine is present in the urine) or negative (no cotinine is detected). Time: Nicotine and cotinine levels in the urine are usually not detectable within 3-4 days after stopping use of tobacco products. However, for passive smokers, urine nicotine test can be positive for as long as 15 to 20 days. Cotinine may also take longer to be excreted with wastes if menthol cigarettes are used. This test is often considered to be the most sensitive for detection of cotinine the metabolite of nicotine. How to Test: For this test, a saliva sample must be obtained. A test strip is soaked in the saliva for 20 minutes. This test is particularly useful because it will measure the approximate amount of nicotine that you have used. Time: The saliva test can detect cotinine levels for up to 4 days. Because of the length of time it takes to grow hair, measuring nicotine levels in the hair is a reliable test to determine long-term use. The down side is that it is a relatively expensive test for nicotine. How to Test: For this test, hair should be taken as close to the scalp as possible. If possible, the hair should be pulled out of the scalp. Hair from other parts of the body can be used if your head is bald. Time: Tests of hair follicles can be done for months after smoking. It is extremely accurate for 1-3 months after you stop smoking and nicotine may be detectable for up to a year. This is a specialized test usually used when all other forms of tests are unsatisfactory. How long does it take for nicotine to completely leave the body? If you are trying to clear nicotine from your body, there are several ways to help speed the process. Use all of these methods together to really speed the clearance of nicotine from the body. As long as you are healthy and not on fluid restrictions for other health problems, drink at least 8 8-ounce glasses of water each day. Nicotine and cotinine are excreted through the kidneys – by drinking lots of water, you are forcing your body to rid itself of all sorts of toxins. 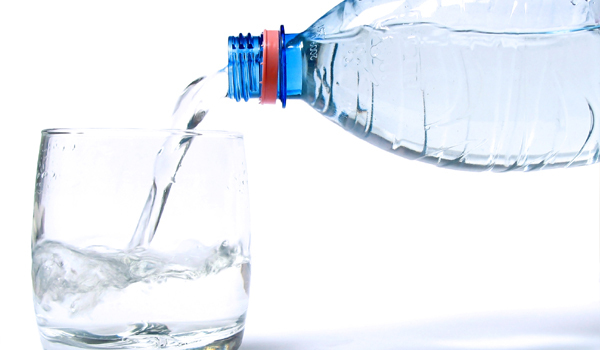 Increasing your water intake is good for all parts of your body. Antioxidants are substances that help to rid the body of toxins by speeding up the metabolism. Fruit juices without sugar added are a great source of these antioxidants. 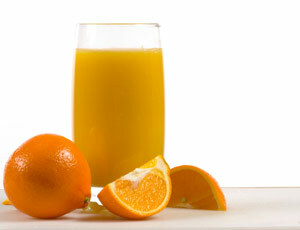 Try those juices that are very acidic such as orange juice and cranberry juice. Bile is produced in the liver and helps to detoxify your body and remove nicotine. 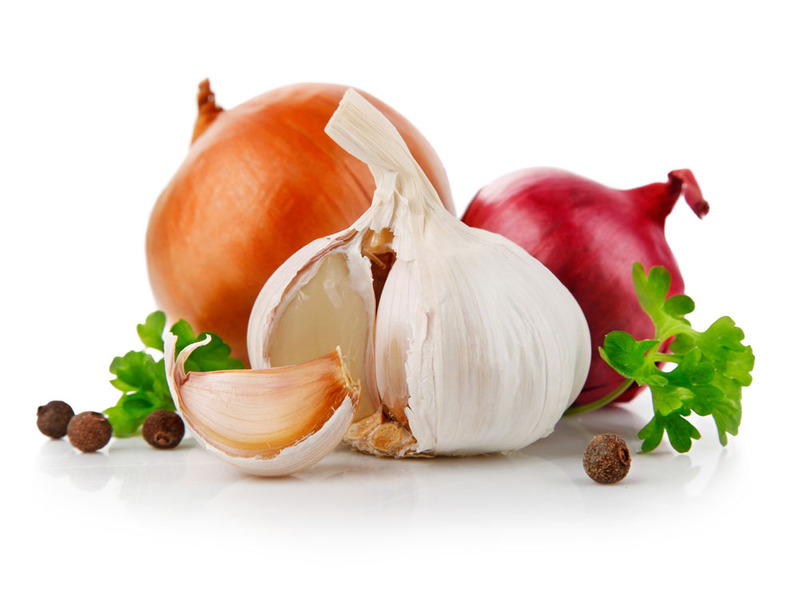 These foods might include those with pungent odors such as onion and garlic. 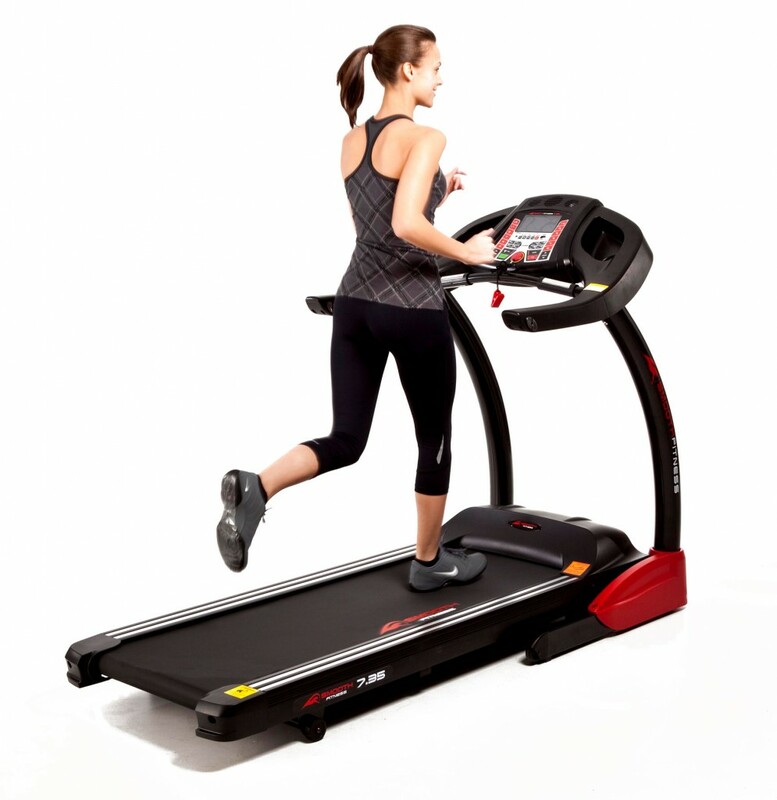 If you exercise at an appropriate level, it will help speed your body’s metabolism which will help to more quickly clear nicotine and cotinine. Before starting any exercise routine, be sure to consult your healthcare provider to ensure that you are healthy enough for an exercise program.